So many websites uses registration by email. Email registration is easy and economical also than registration with mobile phones. Now we will see how to do this stuff with Java, jQuery and MySQL. 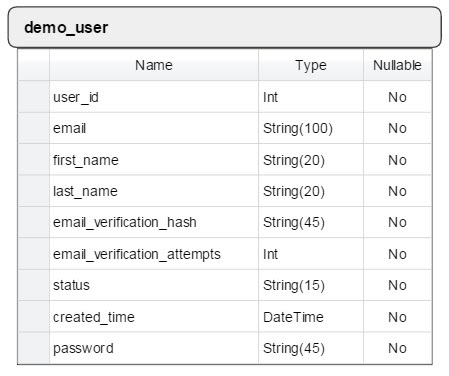 select * from DEMO_USER where EMAIL = ? select * from DEMO_USER where USER_ID = ? and EMAIL_VERIFICATION_HASH = ? update DEMO_USER set STATUS = ? where USER_ID = ? update DEMO_USER set EMAIL_VERIFICATION_ATTEMPTS = EMAIL_VERIFICATION_ATTEMPTS + 1 where USER_ID = ? update DEMO_USER set EMAIL_VERIFICATION_HASH = ?, EMAIL_VERIFICATION_ATTEMPTS = ? where USER_ID = ? Same issues of communication failure to me also ,I downloaded projects and copied files to my current projects in eclipse .but when running the project and while doing registration its showing me database exception failure ....I am using same outlook email of mine help me . we probably trying to send mail through a gmail account in which you've enabled 2-factor authentication. 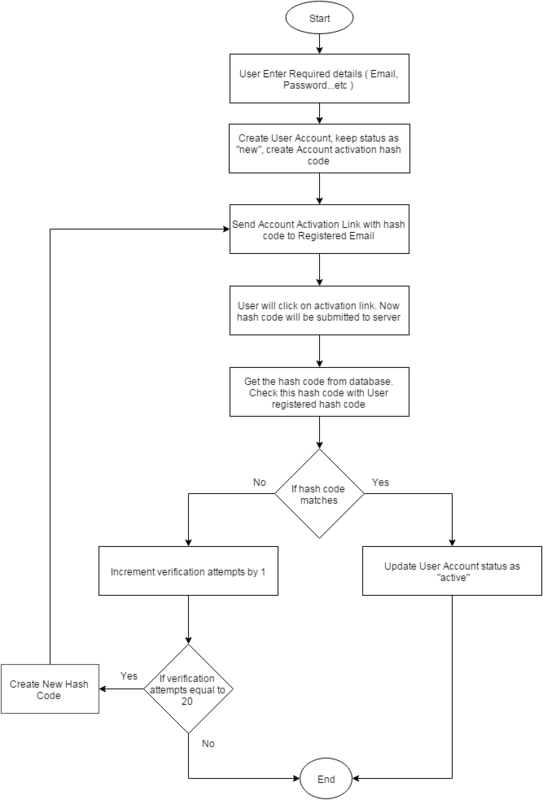 A 6-digit authentication token we have to create through which account or gmail id we are going to use that mail application . Google Authenticator app is required to proceed.we have to create for our gmail account . Alternatively, we can generate app-specific passwords through Google's web based ui and use that user name and the generated password to our web application. ERROR StatusLogger No log4j2 configuration file found. Using default configuration: logging only errors to the console. Set system property 'log4j2.debug' to show Log4j2 internal initialization logging. how i set log file path . i tired so many times i didn't find anything. ?